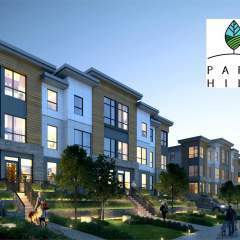 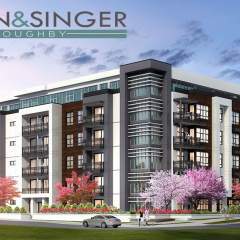 Denby is a new collection of townhomes located in the Fraser Valley region of Langley. 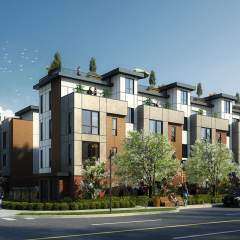 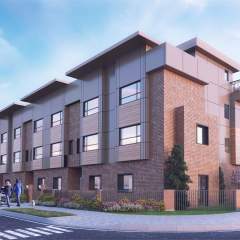 This project will offer 64 townhome residences, sizes ranging from 1,984 sqft – 3,008 sqft. 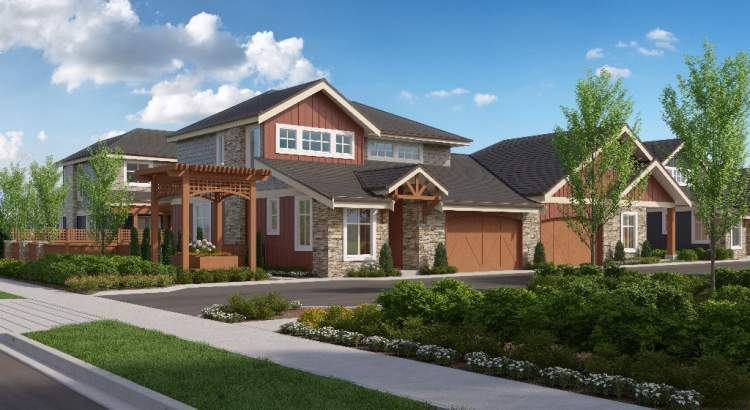 Choose from a main floor with finished basement home or a 2 level plus finished basement home all with side by side garages. 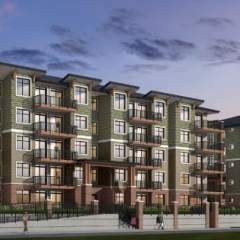 Situated on a quiet country road, just a few short blocks from the town center of Langley’s Murrayville neighborhood, Denby offers country inspired living, with the added comfort of urban convenience.